Most Nikon users may have the same question as shown above, recent year Nikon released so many hot cameras, like Nikon 1J1, 1J2, 1V1, D800, D800E. 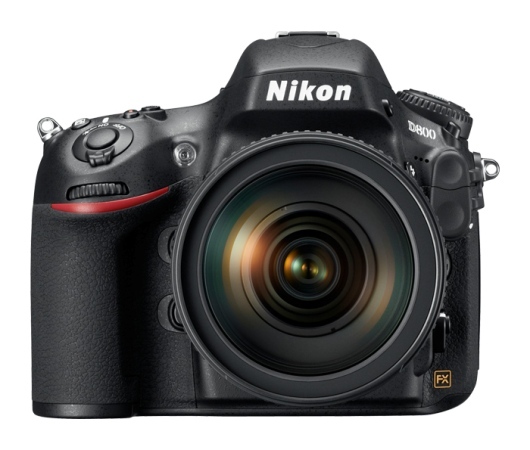 Many people buy Nikon cameras for their extremely low noise, incredible dynamic range and the most faithful colors. It’s great for us to take high quality images and record vivid full HD videos. If you have got the Nikon camera and often use it to record 1080P video, you may have the need to edit Nikon camera recorded MOV video in Final Cut Pro on Mac, but FCP X best supported video format is Apple ProRes 422 codec MOV format, so FCP X doesn’t support Nikon MOV footages well. The best method to solve this problem is to convert Nikon camera H.264 MOV footage to ProRes for editing in Final Cut Pro X, you can follow the steps below to transcode Nikon H.264 MOV to FCP X for editing. 1. Download Pavtube HD Video Converter for Mac. This professional HD Video Converter can help you convert Nikon MOV files to ProRes 422 MOV format for Final Cut Pro, more output formats are also supported. 2. 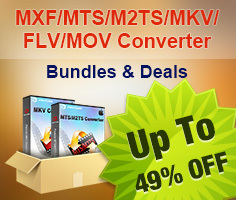 Install and launch this Nikon MOV Converter. Import Nikon footage to the converter. 3. Click format bar to choose the output format. 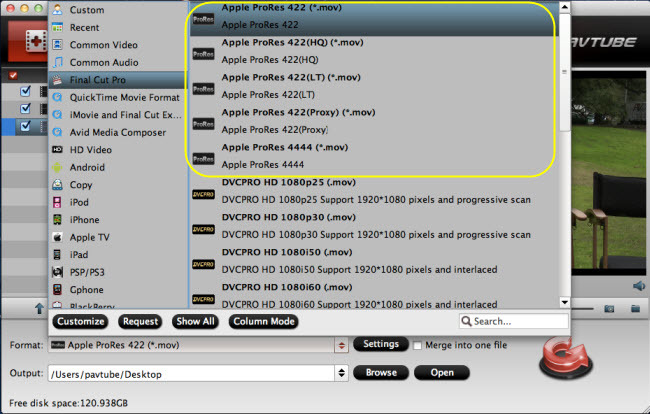 Click and choose Final Cut Pro -> Apple ProRes 422 (*.mov). 4. You can click “settings” to customize the output parameters, adjust the resolution, bitrate as you want. 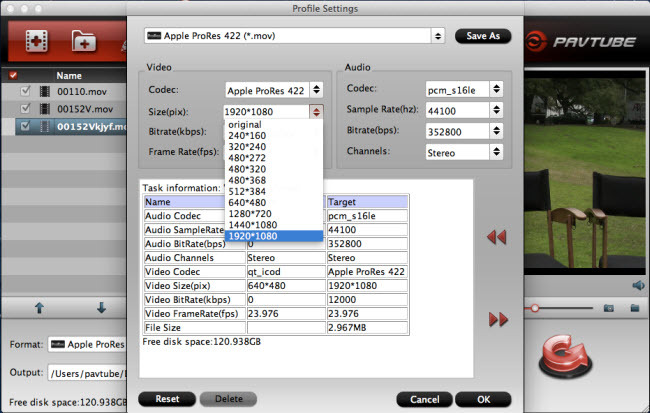 With this Nikon H.264 MOV to Apple ProRes 422 converter, you can easily change MOV files to FCP X for editing, this software runs fast, so you can convert your Nikon camera footages to FCP in less time, it’s easy for you to convert Nikon 1J1/1J2/1V1 to Final Cut Pro 7/X, convert Nikon D800/D800E to Final Cut Pro 7/X on Mountain Lion. You can also follow this Nikon MOV to iMovie guide, or find more tips and tricks about FCP in Pavtube FCP column.